Memorial Day weekend is the kickoff to summer in Chicago. It’s the time of year where we all look forward to. 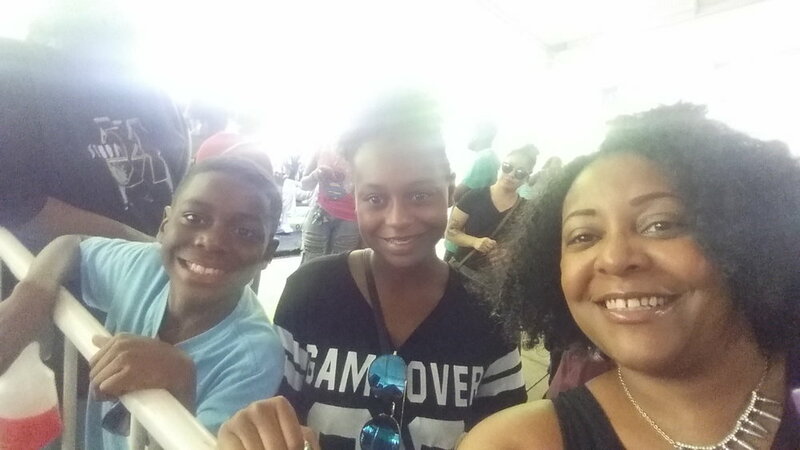 A season filled with parties, picnics, BBQ's, beach days, hanging out at the harbor and of course our favorite holiday, The Chosen Few Music Festival. This was an extended weekend for many of us and after all of the incredible house events, I definitely needed Monday to recuperate. 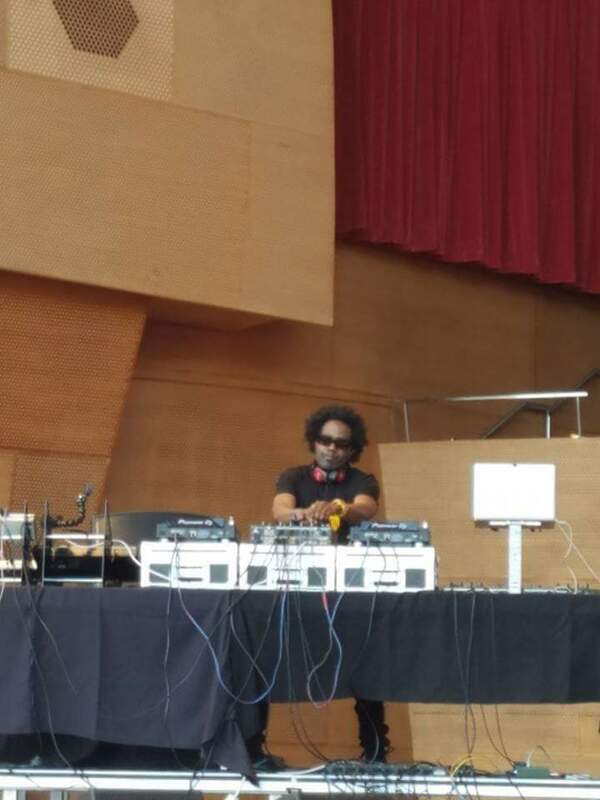 It was an amazing weekend for House Music lovers in the City of Chicago! My weekend kicked off Friday evening at the Chicago Music Conference at the Cultural Center. 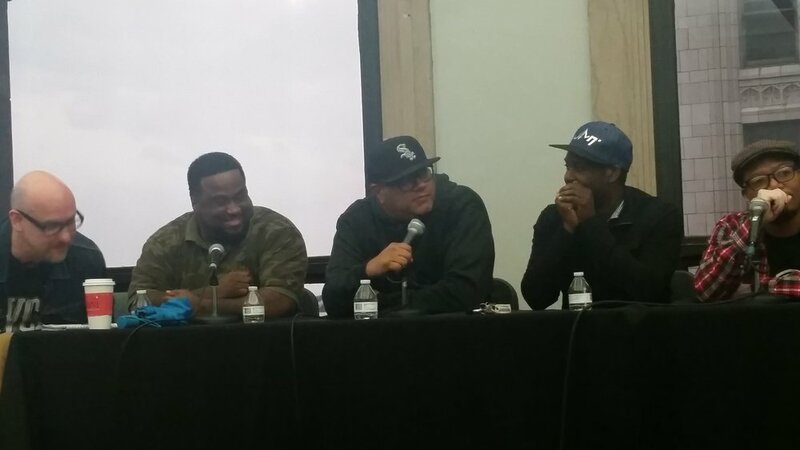 Presented by the David Chavez (City of Chicago) and moderated by Joe Smooth and Vince Lawrence, the conference featured a roundtable discussion on the Evolution of House Music and the Business of House Music. The panelists for the evening were Jeff Kravin, Terry Hunter, Wayne Williams, Julius the Mad Thinker, Anthony Nickelson, DJ Pierre, Hugo H and Paul Johnson. Each panelist carried their own piece of house history in their resumes; each making significant contributions to this music and culture. 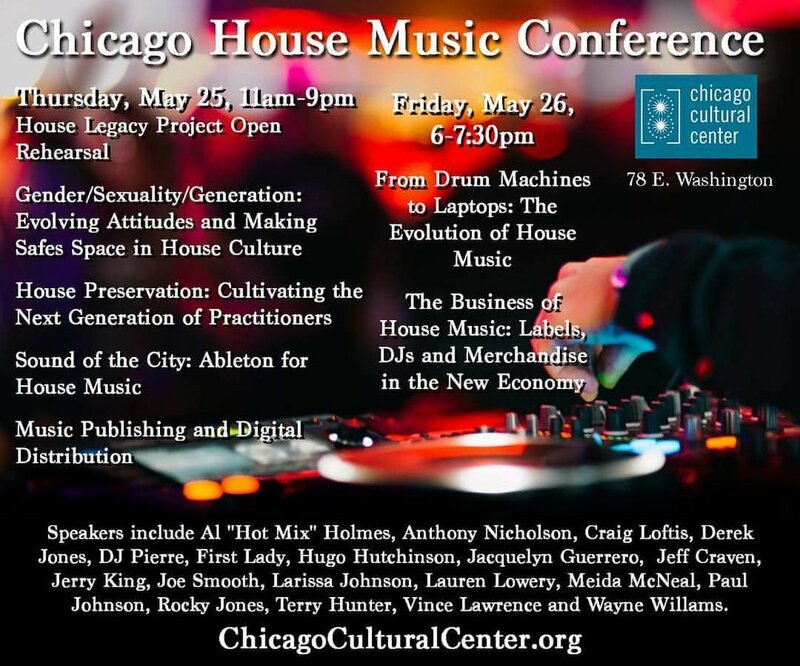 A variety of topics were discussed including the impact of technology in house music, house music then vs now, preserving and expanding the Chicago House Music scene and legacy, and marketing and promotions for House Music DJs and artists. 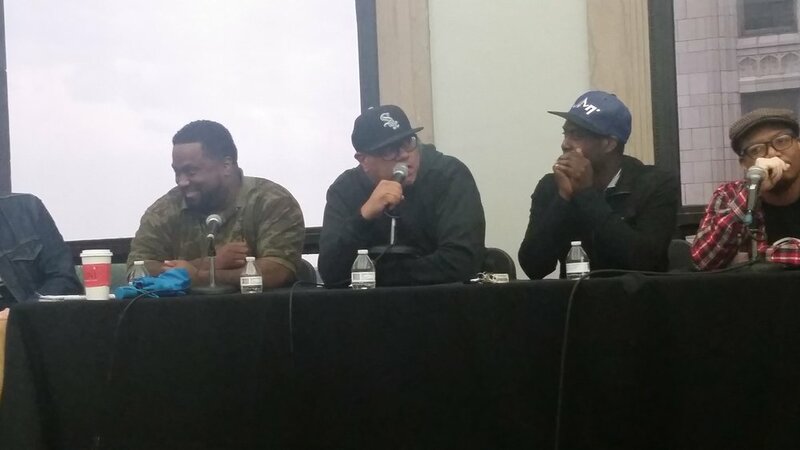 It was a spirited discussion at times with various opinions but each panelist agreed that Chicago’s legacy of creating this genre of music is undeniable and the future of Chicago House music is improving, especially with increased support from the city. Friday Night, I headed to Underground Wonder bar to check out Afrofuturistic, a dance party hosted by the Discopoet, KhariB (if you missed my interview with him check it out here). 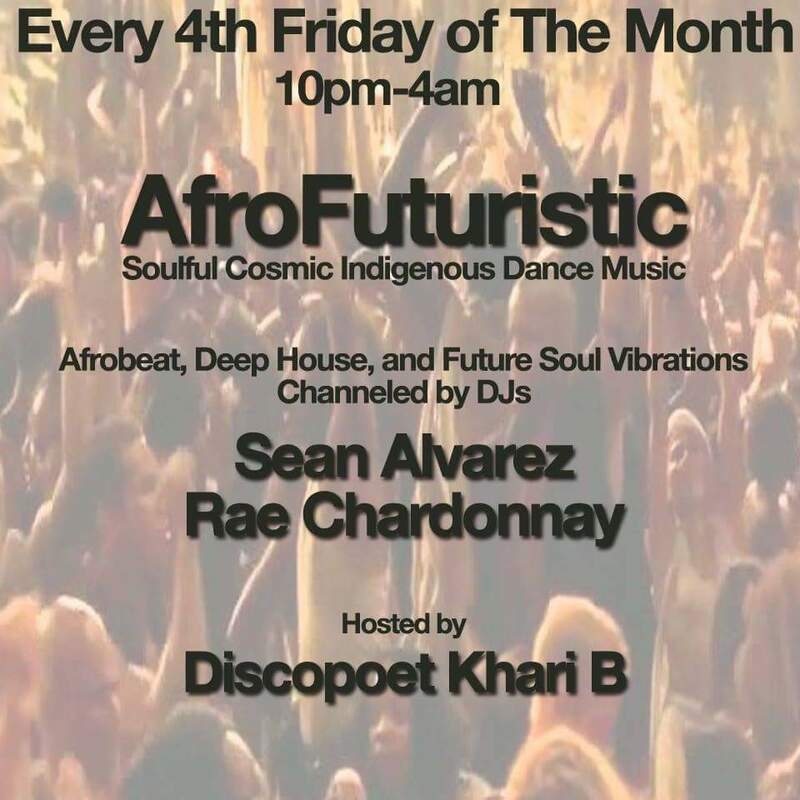 Afrofuturistic is a monthly party, held every 4th Friday of the month. “Soulful Cosmic Indigenous Dance Music” as described by the host, features some of the best in Afrobeat and deep house from DJs, Sean Alvarez & Rae Chardonnay. 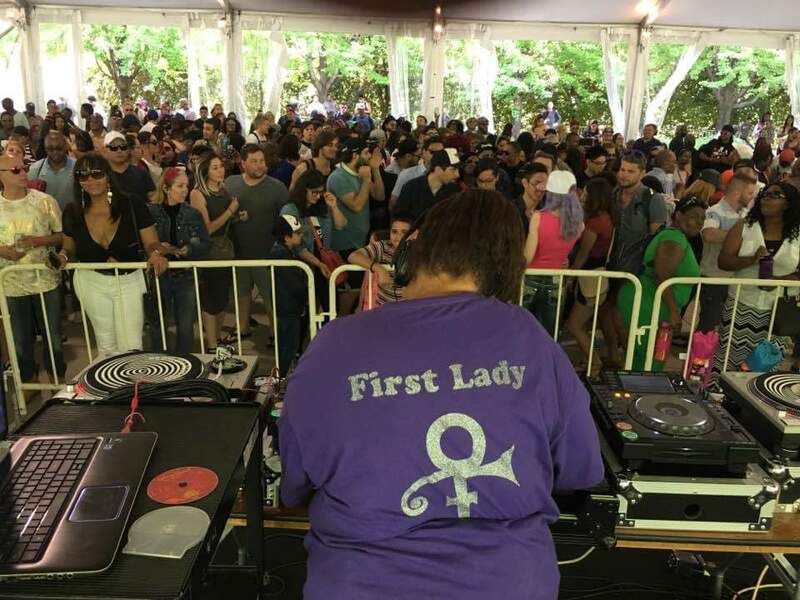 Saturday afternoon, I headed downtown to the Chicago House Dance Party in Millennium Park. Held in two locations near the tourist fave, “The Bean”, Chicago House DJ’s played from 2pm-9pm in the Pavilion and the Chase Promenade Tent. 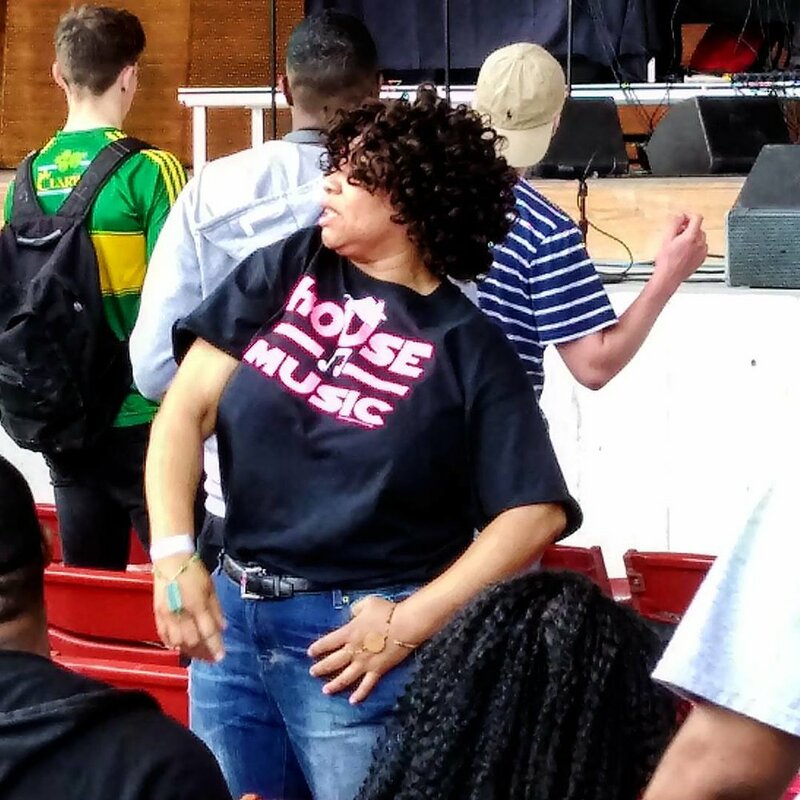 The park was packed with house lovers of every race, creed, orientation and age, unified by their love of dance. We danced until the sun set. Sponsored by the City of Chicago, this event celebrates the legacy of Chicago as the creators and innovators of this genre we call house music. The lineup was a stellar list of well-known DJs who took the crowds on a musical journey though the history of house. It is becoming a must attend event to kick off summertime in Chicago. From there I headed to the Mid for “Body Language” featuring DJs, Farley, Zebo, David Sabat, Gene Hunt, Terry Hunter and a live performance by the band Madd Soul. 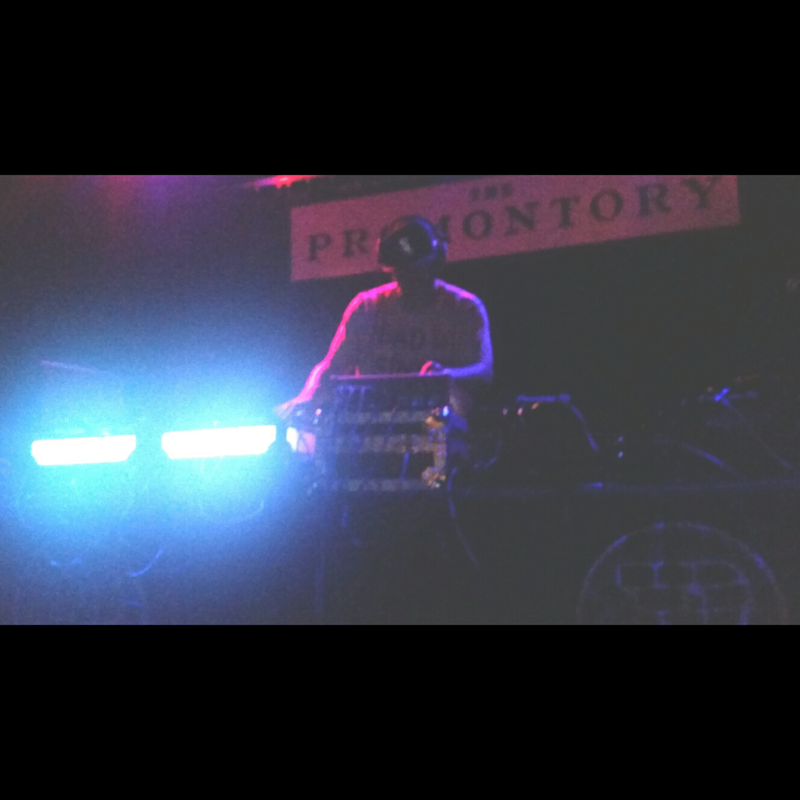 Madd Soul joined David Sabat in a set that I can only describe as euphoric! David Sabat played his set and Madd Soul improvised and played live instrumentation right along with him. It was stellar and had me in a pool of sweat before midnight! My weekend didn’t end with that amazing night of music. 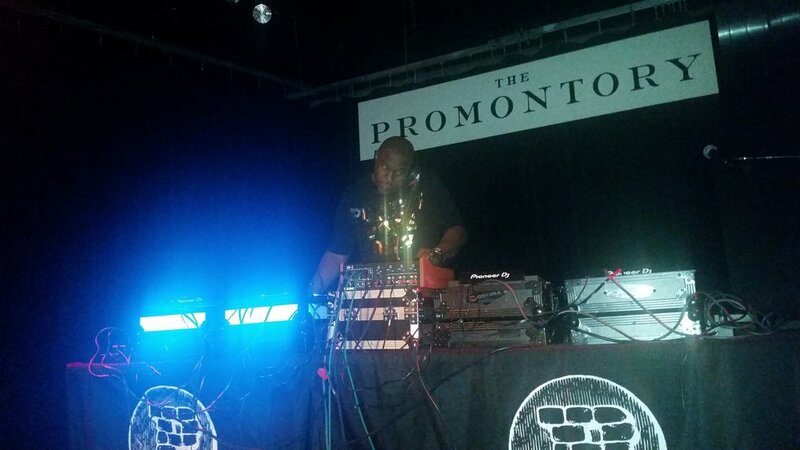 It continued on Sunday, at the Promontory in Hyde Park. Bang Sunday’s featuring residents Greg Winfield and Terry Hunter with special Guest Mike Dunn, closed out my Memorial Day weekend. Bang Sundays is one of those parties you don’t miss because you are guaranteed to dance all night and enjoy yourself. This Sunday was no exception, Greg, Terry and Mike kept the crowd dancing and screaming all night long with a mix of disco, classics, soulful and afro house! Taking video for this post was difficult because I kept dancing all night long! LOL! What a weekend in house music in Chicago! 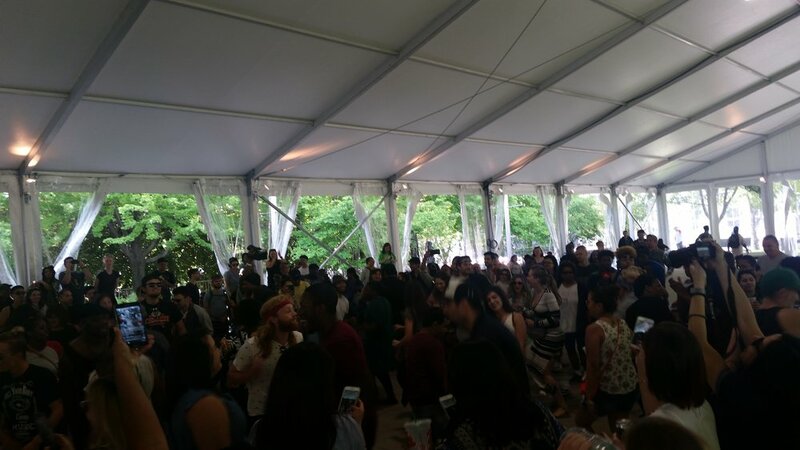 This weekend, I danced with people of every race, gender, age, ethnicity, and orientation. Every place I attended there was nothing but joyful people united by the music. To see so many positive gatherings across the city reinforced what I love about house music! We are an inclusive community! We are a reflection of what the world should look like and proof that it is possible! 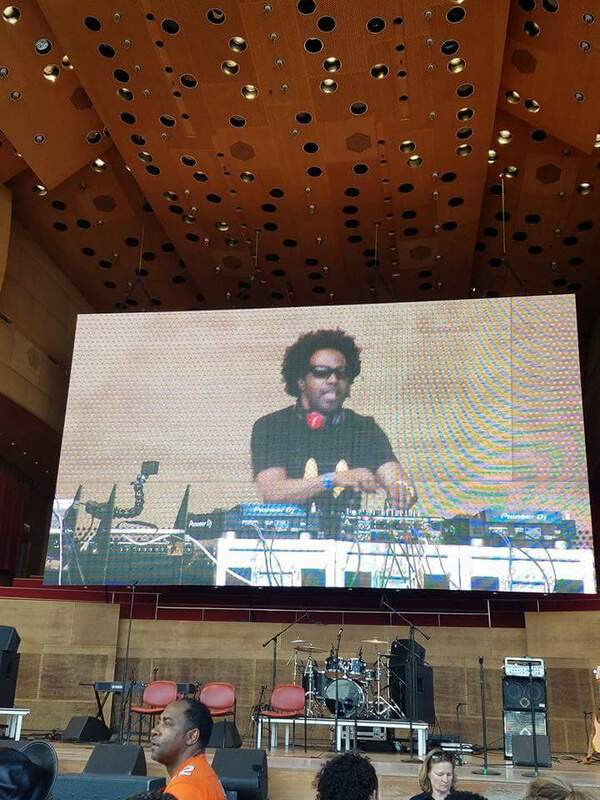 House music and culture is alive and thriving in Chicago. There are pioneers who are taking our sound to different parts around the globe, climbing the charts and crossing over into popular music and there are new and up and coming DJs who are carving their own way and developing their own sound to carry the torch. This scene is evolving and weekends like this remind me why I’m so glad to be a part of it and from the city that started it all…CHI-TOWN! If this weekend is any indication of the summer ahead, it’s gonna be a HOT SUMMER IN THE CITY!